This mod adds a pong game while the pack is loading. The pong game is playable using your mouse, playing against an AI. The game ends when the pack is loaded. I can attest to similarly absurd load times as MikemkPK. Most modpacks take 10-15 minutes to load for me, with one exception that took around 30 minutes. However, when loading up Project Ozone 3 v3.0.38 with this mod included it takes over an hour for the pack to load. 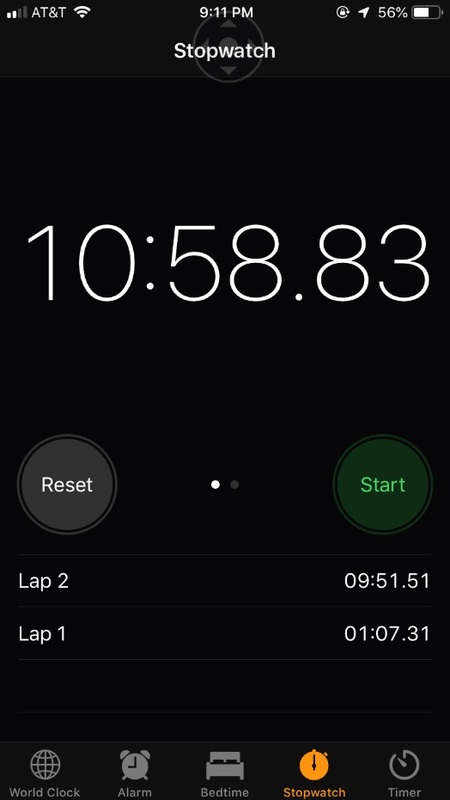 With the mod disabled, the pack takes just over 9 minutes. 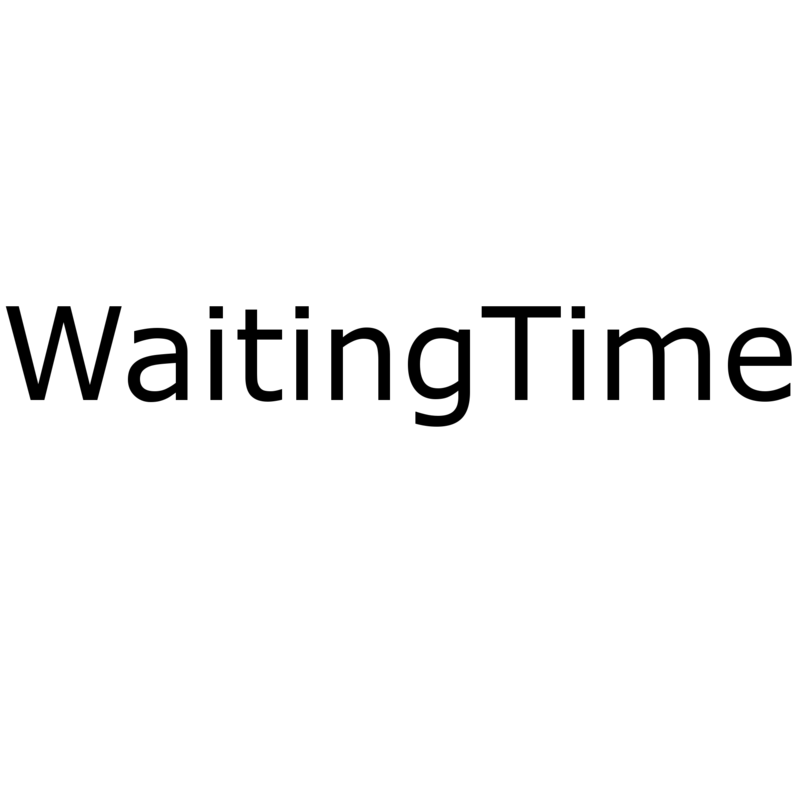 Here's a screenshot of my logged time with Waiting Time installed. And here's the time without it installed, as logged via my phone. I separated each load section of the top loading bar by laps. I have similar loading issues with (a custom) Stoneblock 2. I normally load into it within 11-15 minutes, but with Waiting Time added it took me close to 50 minutes on the single time I tried. I do not know whether it is this mod specifically, or if a different mod in the pack is causing issues with it. And to be fair, my computer is a bit dated though is still moderately powerful with a quad-core CPU and 16gb DDR3 ram. Adding in my GTX 970 gives me above adequate performance for my low to moderate gaming needs. I'm open to PMing logs, PC specs, and such if needed. In general, I really love the idea of this mod. If only it liked me back. I'm really not sure what to say, I made this mod more as a PoC, never expected anyone to actually use the mod in a serious modpack. 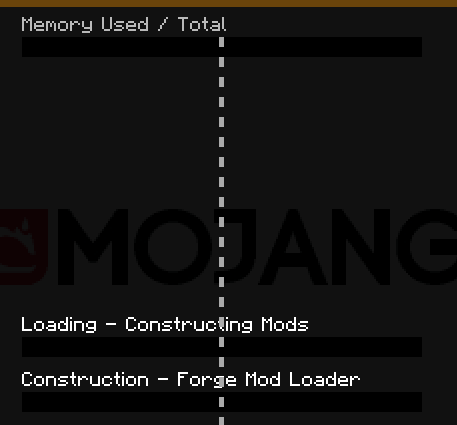 Also just out of curiosity, if you don't mind, could you do a test with the normal forge mod loading screen, and then disable that screen in the splash.properties file, and let me know the load speed difference? I know that screen also affects the load time, I'm just not sure by how much. And your requested test is done. 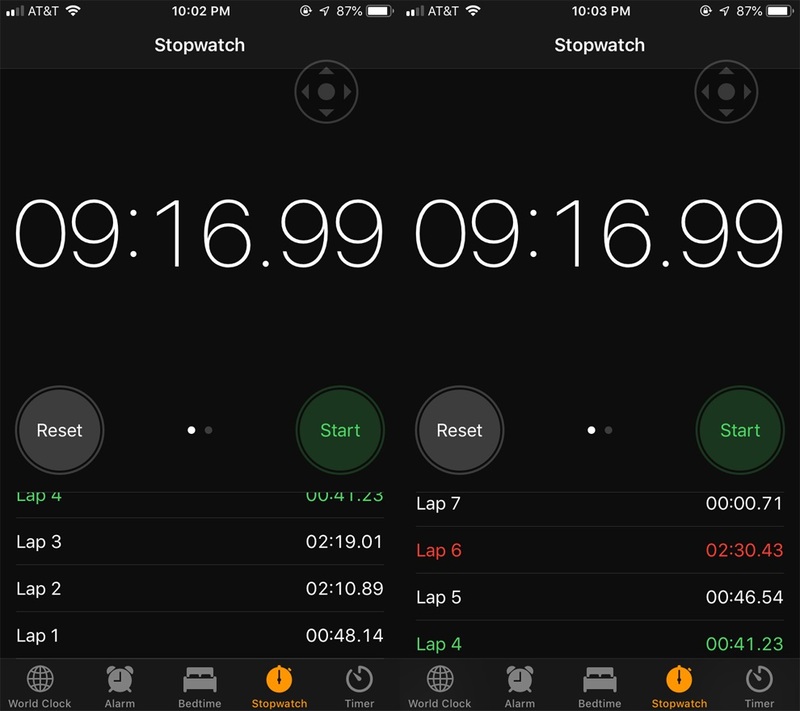 The actual load time is about the same (Lap 2). I'd put the extra 30 seconds in as acceptable variation. What DID change, however, is the time between pressing Play and until the game window finally appeared (Lap 1). It jumped from ~20 seconds up to 67 seconds. This happened using both the Twitch app and the regular Minecraft launcher. Speaking of which, my previous tests all used the Twitch app with the jar launcher, and forge version x.x.x.2808 or x.x.x.2815. I also tested loading modded Mincraft using the regular launcher to see if Waiting Time had an effect on it as well. The outcome was similar. My small 'pack' (AppleSkin, BoP, Storage Drawers, Tinkers Construct, and The One Probe) using forge x.x.x.2808 took 35 seconds normally, and 3 minutes with Waiting Time added. Considering there has only been one other person to report this issue, I'm wondering if it is something specific to both of our systems. Is there anything else you'd like me to test out? How can we remove the bars like @Shazuli ? Because I want to have only the game + stats. Wow, impressive, I just tried this. Space Invaders would be a great fit for this too, and a pacman-style game too. or centipede even. Be neat if you would pick one at the start. If you're interested in better feeling Pong gameplay, try randomizing the ball's X and Y velocity only when it touches the paddle. Additionally, increase the velocity of the ball when it touches the outer edge of the paddle. Finally, add a maximum Y velocity so that the game doesn't softlock after some lucky bounces force the ball to travel at ridiculous vertical speeds. If that sounds like the mechanics of Breakout, that's because the two games share mechanics. Also, servers with this mod are requiring the mod on the client. Obviously, the easy workaround is to not install it on servers since it's kind of pointless there, but I'm guessing that it's only supposed to be loading client side. Please make a 1.11.2 version! Great mod though, I use it more than I dare to admit. It's possible, but very hard, to catch the screen when there are none there. It's usually only a frame or two between actions. Mind also doing a bejeweled-type game during loading as a separate mod? It's less affected by lag. Location: The Reino Of The Cogumelo!!! I like it! I did some tests on how long it takes for me to load my pack, and it usually takes less loading time if I have it installed! Btw, right now it says "Player" and the score, do you think you could do so it says the username instead? Just a thought. This significantly slows down loading. 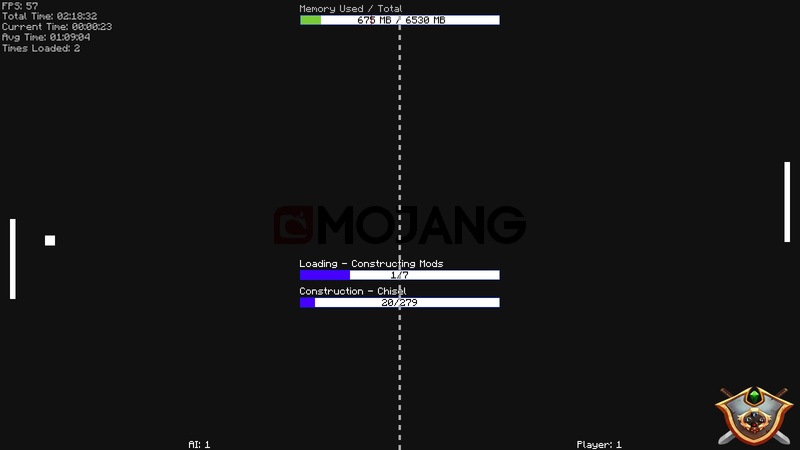 Modern Skyblock 2's loading times went (on my computer) from 10 minutes to 90 (extrapolated) after this was added to the pack. Is there a way you can set it to low priority instead of me simply disabling the mod? Also, the ball is too slow, and the "AI" just goes back and forth and doesn't try to actually hit the ball. I find it impossible that it made your game take 90 minutes to load, it is already pretty lightweight, and it wouldn't have been included in the pack if it affected loading times. The actual pong game does need work and that should hopefully happen in the next few updates. It was removed from the mod pack due to extended load times.. the mod pack is loading around 250 mods already on its own and the texture stitching and block reconciliation already takes forever.